Derivative calculator software are designed to solve the differential equations, with specified boundary conditions as required. Do you have a differential equation governing you problem phenomenon and want to get it solved within very short time? The following are best of the software available for performing this task. Many of them are capable of doing advanced computations considering non-linear, implicit schemes and higher order derivatives. These software can also be used for solving optimization problems, getting local extremes (maximum or minimum) for a particular specified domain. Freely available for you to download and use, this software has some advanced features to offer. It can solve linear and nonlinear differential equations for you. Further, if you want, you can have a display of contours for variation of your problem variable, for better manipulating the results. The difficulty with this software is its interactive GUI is based on a line by line programming, creating some problems for the non-technical group. But if you are familiar with Matlab (Matrix Laboratory) you feel at home with this software. 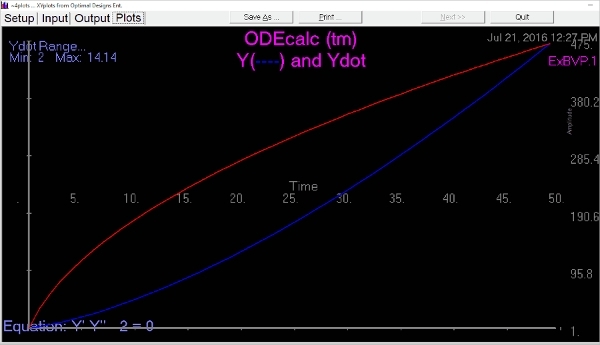 This software is an Ordinary Differential Equation calculator. This software will give you the power to solve highly nonlinear, but, ODE to solve in a few minutes. Just give your differential equation, provide the boundary conditions as you require and your problem is solved. You can also get plots of the variables considered with respect to independent variable (generally x). The source code is also shown to enable student’s learning the solving procedure. 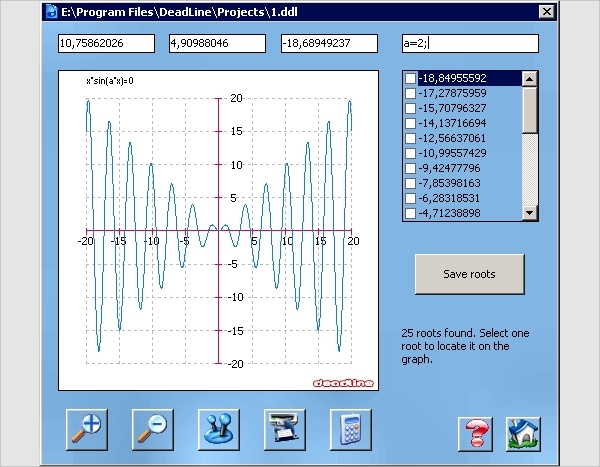 Deadline is free software, designed for students and Engineers. This software will give all features you will expect from derivative calculator software, additionally, it has some advanced features as differentiating functions, solving optimization problems, finding maxima, solving parametric equations. You can also save results for later use. The software has a simple GUI for giving inputs. Best feature is the option for calculating integrals also for the variables. 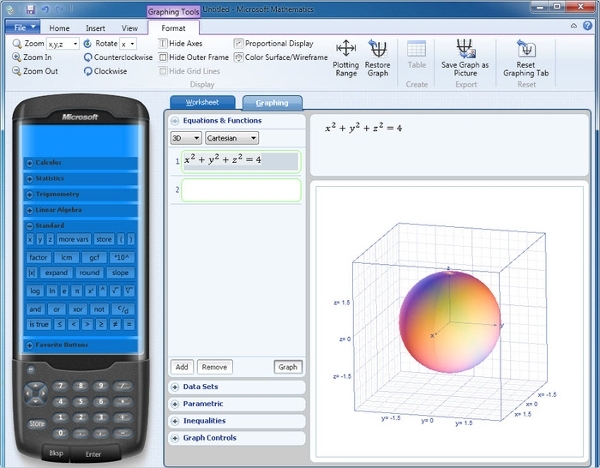 Microsoft Mathematics is free software provided by Microsoft for Windows platform. The included calculator in Windows is fairly not detailed for derivative calculations, and the available Matlab software has very high details of Engineering Mathematics involved, so Microsoft Mathematics is the mid-way between the two. The GUI is very simple as a real calculator. Different sections are provided as Calculus, Trigonometry, Statistics, Linear Algebra and Standard. The tool called equation solver gives you the power to solve complex differential equations. 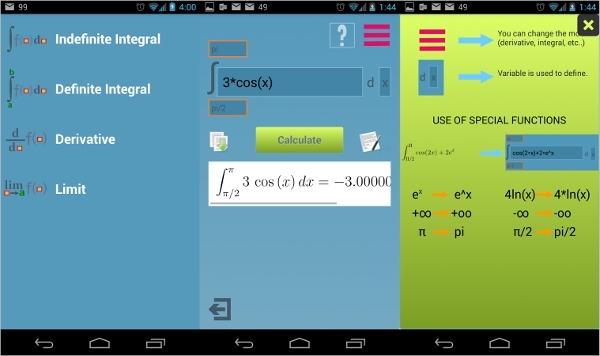 IntegralDerivativeCalculator is application specifically designed for Android users to solve complex differential equations. Though this application is designed to solve any equations, still following types are preferred Derivative, definite or indefinite integrals and Limits. The application has a very simple GUI. Just give the software your equation and expect results within a couple of seconds. ZGrapher is an award-winning software from Palam software builds natively for Windows. Give your equation as an input and it generates plots for y(x), x(y) for polar, parametric and statistical table defined functions. You can then get the slope(tangent or derivative) at any location on the plot you want. You can also calculate integrals after plots. What is Derivative Calculator Software? 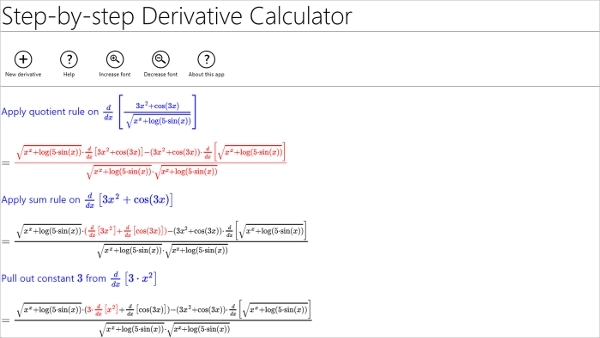 If only derivative calculator is what you are looking for without any additional feature, Microsoft Mathematics is the solution for you. 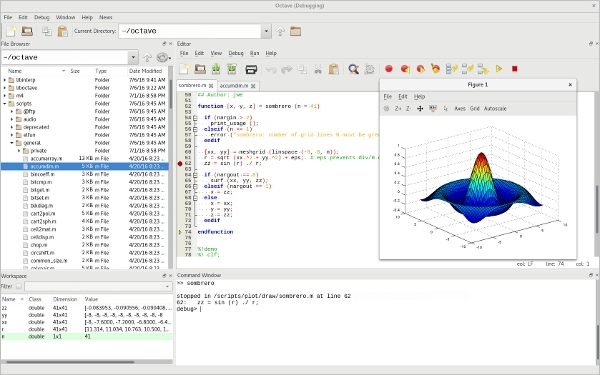 If you are familiar with matlab and are into coding, GNU Octave is designed for you. ZGrapher is the most feature advanced software but has a similar level of complexity involved in it.